Many of us are aware of a friend or family member that may have experienced some agree of anxiety, or depression. Sadly, it is in adolescence and young adults where it first starts, and symptoms can often persist throughout their life without treatment. Water Temple chose to support beyondblue in recognition of its work and which provides a much-needed service to our community, by bringing these mental health issues into the public domain so there is less stigma attached to them, with a view to providing easily assessable information. Yes, there are differences is these conditions, be it anxiety and its sub categories, depression and it’s subcategories, and addiction be that drugs, alcohol, or technology, all people suffer in different ways. Floatation therapy provides another medium for people to experience a deep sense of peace without any adverse medicated side effects and is fast becoming a therapy that people are finding benefit together with connection as well. 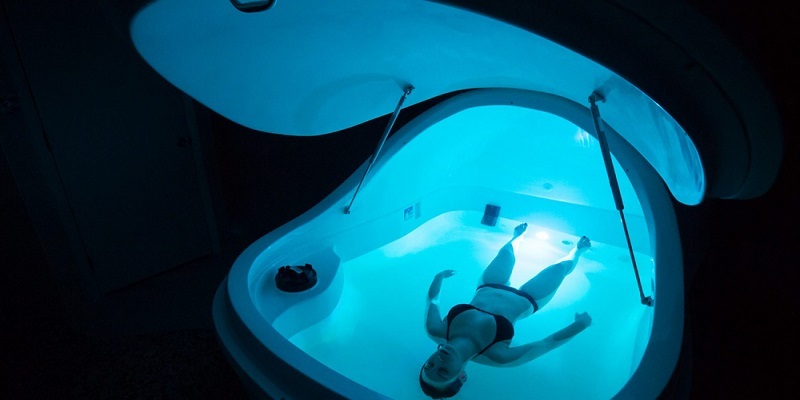 It is the unique experience that floating in 600 kg of Epsom salts and 1000 litres of water that provides not only zero gravity, but enhances sensory awareness in a safe and peaceful environment. The water is body temperature, there is a reduction in external stimuli to the brain; the brain can then, fully rest and reset, leaving one feeling refreshed. 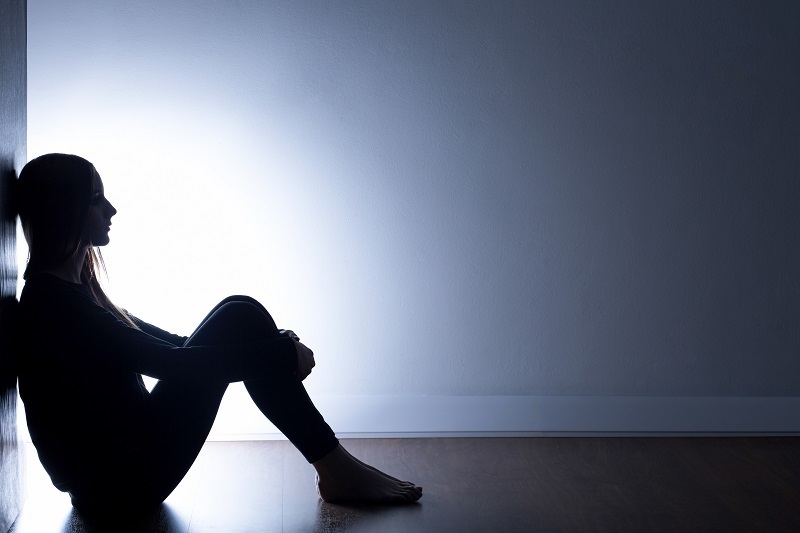 Using anxiety as an example, one of the key aspects of why so many people are not getting some form of treatment is because they avoid situation or stimuli that may trigger their anxiety. The 2 main symptoms that arise in the body are, difficulty in breathing and palpitations; these are 2 of the sensations that are enhanced while floating, therefore, the very experience of floating can change the way the individual feels. Floating can teach a whole new relationship with these sensations, much like the principle of a homeopathy, treat like with like and the body begins to repair itself. The first studies conducted on anxiety and floating were not until the late 1990s, with only a small group of people, all reporting that their symptoms had reduced after 7 floats. In Dr Justin Feinstein’s most recent study; “participants reported significant reductions in stress, muscle tension, pain, depression and negative effect, accompanied by a significant improvement in mood characterized by increases in serenity, relaxation, happiness and overall well-being”, these are the areas that Water Temple wishes to introduce into the public domain. “The positive outweighed all negative experiences, and consequently, all requested to float again. The non-pharmacological nature of Floatation combined with its lack of side effects, ease of use, and rapid onset of benefit”. These provide a strong message that floatation therapy should be given more serious consideration when treating mental health related disorders. One of the most important advantages Water Temple has is an experienced health practitioner, although not a specialist in anxiety and depression. Dr Mychelle Whitewood has over 20 years experience in Traditional Chinese Medicine treating a range of emotional conditions in conjunction with other therapists. We wish to spread the global research on the benefits that floatation is having, even when the research is still in its infancy. We will bring you the latest research out of China, and Sweden over the FloatOber month and more detail from the Laureate Institute where Dr Justin Feinstein is leading his research team. Dr Mychelle Whitewood recently returned from the 2018Float Conference held in Portland Oregon USA in August 2018 and is heading to the China Float Conference in November 2018 to deliver a paper.